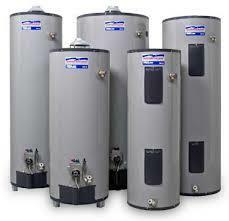 Solar Water Heaters require routine maintenance to keep them operating efficiently. From time to time, the solar components may need repair or replacement. 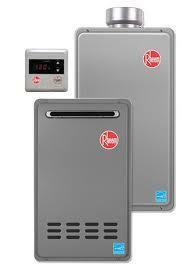 You also need to protect the unit from scaling, corrosion, and freezing depending your location. 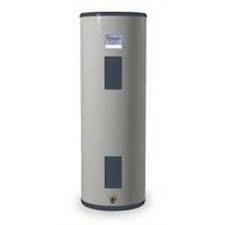 If you’re a handy person, you may do some of the maintenance yourself; some of the maintenance will require a skilled Camelback Estates Plumber. For some solar systems, it may be more cost effective to replace, shut off, or remove the solar system than to have it repaired. 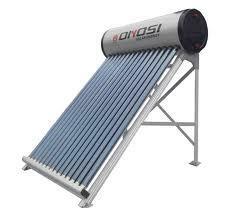 See if a solar water heater is right for you.